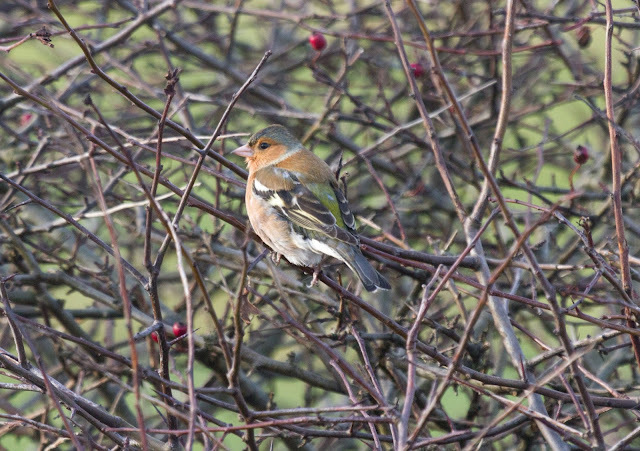 Another new year, another year list begins on the patch. I sometimes wonder what is the point of a 'year list' - a date in the calendar by which the list is reset, it could be any date I suppose, but most people stick to the calendar year. What having a year list does do is give the patch birder some motivation to get our onto the patch in those dark January days. It gives a bit of focus to patch-birding, something to aim for when you know you that you are likely to see one or two new species in a year - if you are lucky! So Saturday morning it was and I didn't have much time so I concentrated on the bushes, pools and up onto the haul road - I usually like a walk to out the farm in early January but there wasn't time. In the plantation I was surprised to see a small flock of goldcrests - I am seeing them more in the winter now, once-upon-a-time they were strictly an autumn species at Druridge. 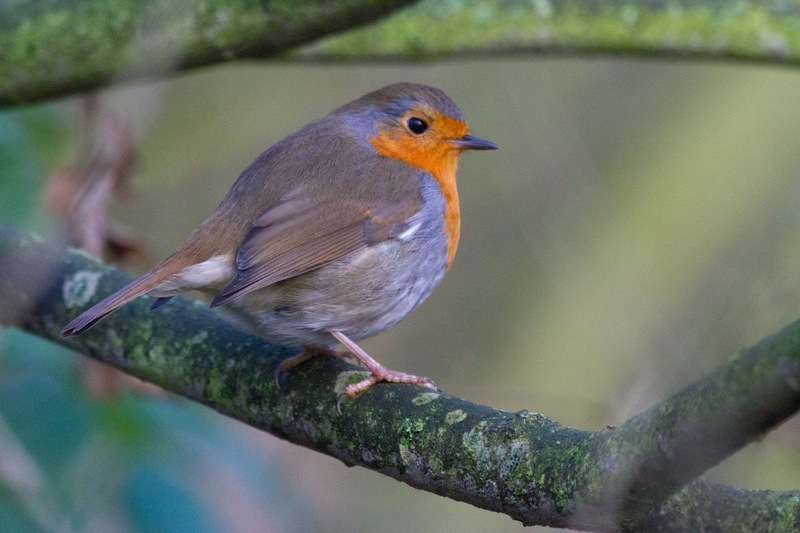 There were also blackbirds, song thrush and mistle thrush in the plantation. 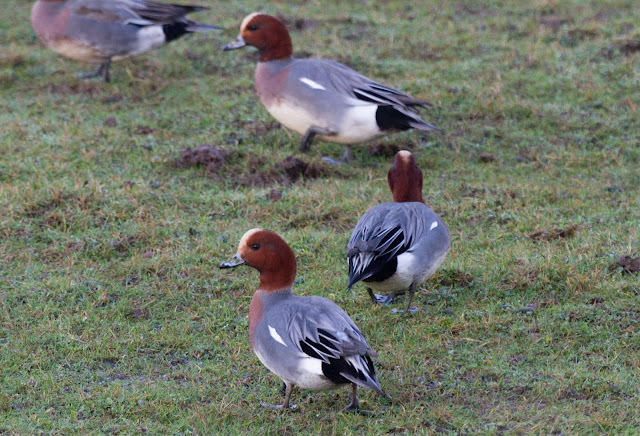 The Budge fields still held plenty of wildfowl including two drake pintail, waders were limited to redshank, curlew and lapwing. A sparrowhawk was perched out on the edge of shelterbelt - my only raptor of the morning and five whooper swan flew south. 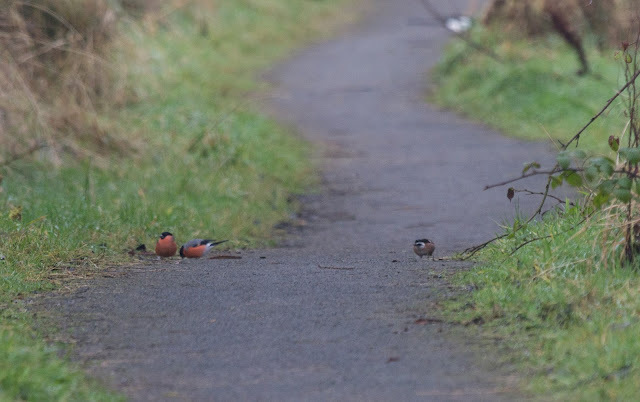 A siskin was with goldfinches on the path to the Oddie hide and then,ahead of me on the path, I could hardly believe my eyes, three bullfinches! This species is now a patch mega, these were the first partch bullies I Have seen since November 2014. 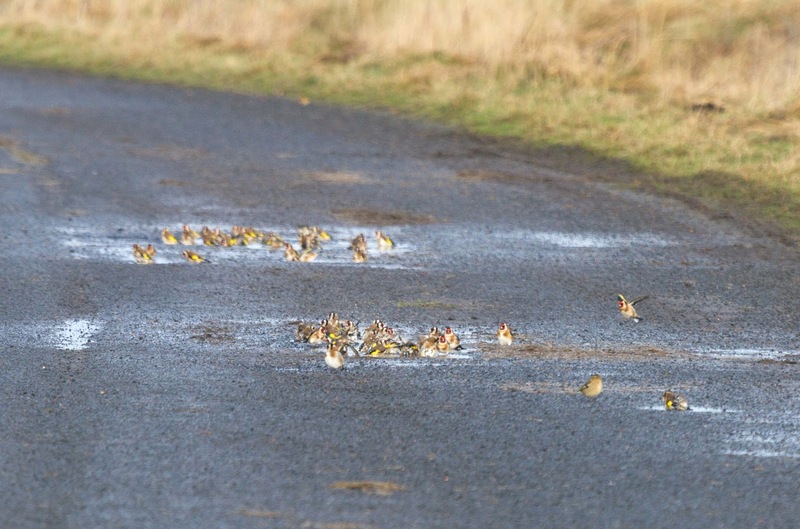 Out on the haul road, a huge flock of goldfinches, maybe 250, were coming down to bathe in puddles on the road and in the ditch - with them were a few twite, linnet, reed buntings, dunnocks and chaffinches. 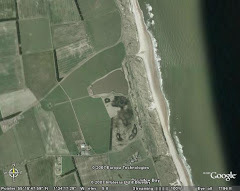 In the dunes, a covey of 12 grey partridges were put up by the only other birder I saw (it was birdrace day). Offshore, the sea was flat calm. There were a couple of shag, ten red-breasted mergansers, a few common scoters and red-throated divers and most excitingly a slavonian grebe - a good January species. My 2017 year-list now stands at 60 species - not a bad start. Exactly half of the winning tally in the county winter birdrace. I am doing the Patchwork Challenge again this year and will update my totals as and when.